Artists Stop #8 on the 2012 Bluff Country Studio Art Tour is where you will find Sue Pariseau Pottery. 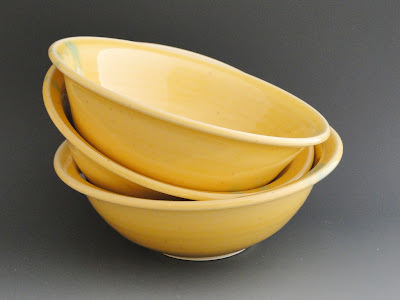 Sue’s functional stoneware can be found at 40051 County Rd 12, Lanesboro, Minnesota. 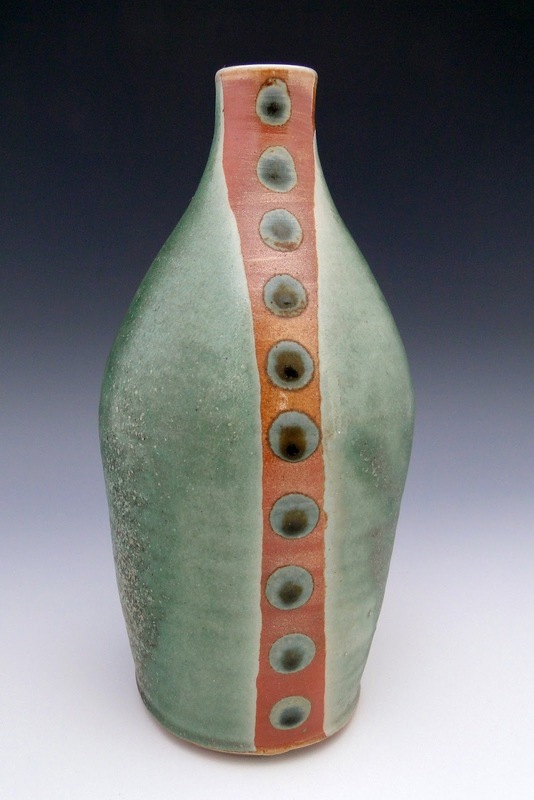 Her work features a diverse palette ranging from beautiful earthy wood fired pieces to brightly colored oxidation pieces and many shades in between. Saturday evening (April 28th) from 5pm to 8pm Sue will be hosting a Kiln Opening party to unload her bourry box wood-fired kiln. For those who have seen or will see the kiln firing at Allamakee Wood-fired Pottery, this is a nice follow-up event to see the unloading of a kiln. Plus, you’ll have the first opportunity to buy pots fresh out of the kiln. Don’t miss this activity packed tour stop, the kiln opening party or the opportunity to grab fresh pots just out of the kiln. Nice write up, I hope it was a good show for you.